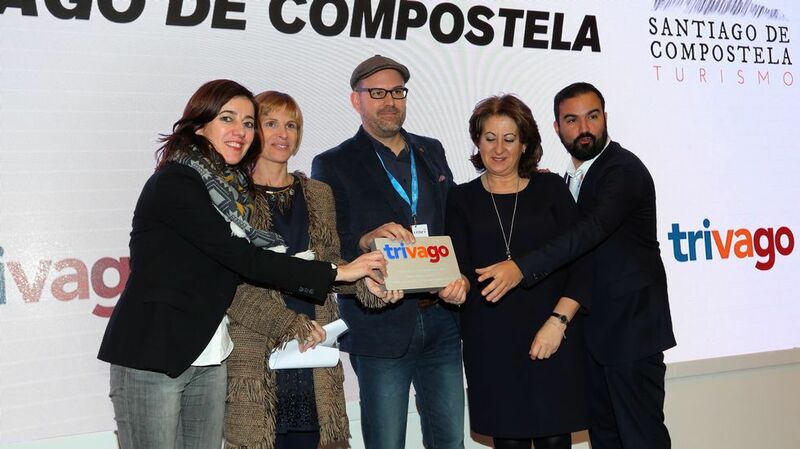 A province with the diversity of tourist offer like that of Lugo could not stay with a single motto. 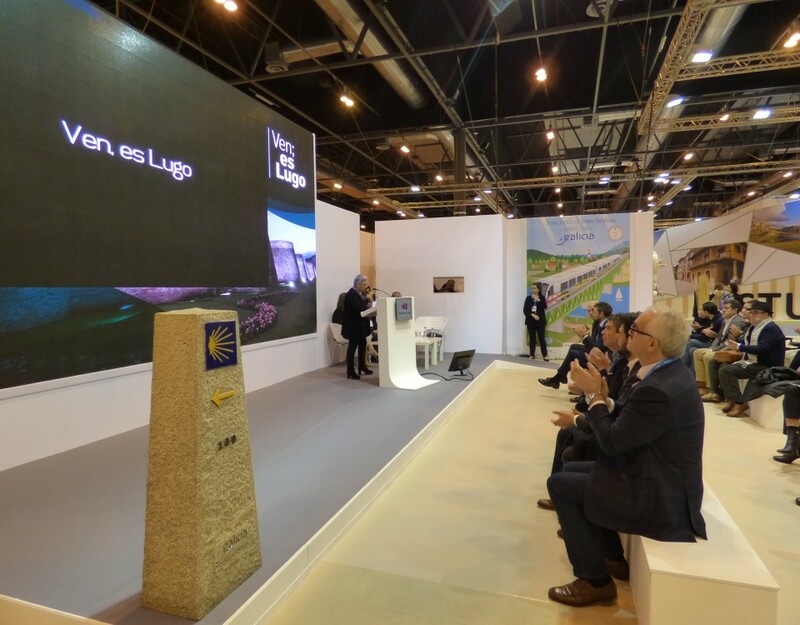 Thus, if Diputación Lugo announced the new promotional campaign under the maximum “Lugo changes”, the city made its presentation choosing for this year the motto “Come, it’s Lugo”. Neither were the proposals of the Mariña Lucense, “Magic by nature” or the Ribeira Sacra that this year “Moves Tab”. Thus, the “Lugo Chages” campaign is centered on three concepts: the diversity of the tourist offer of Lugo, given that there are many worlds to know within this province depending on the region that tourists decide to visit; The evolution of the province and its adaptability to turn all that potential into factors of economic development and the sensations that come to Lugo, in addition, to produce five promotional videos of Lugo, one for each Geodestino, and another that includes the Supply of the whole province. 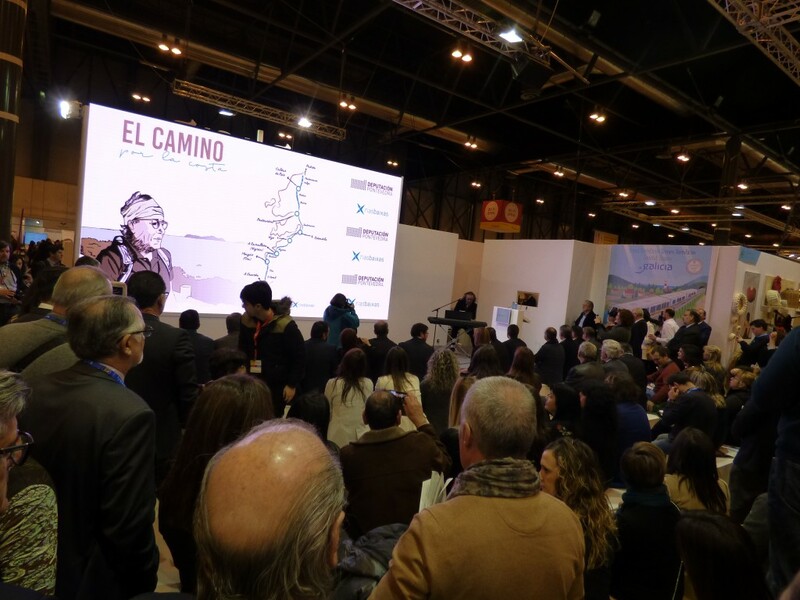 The campaign is committed to the development of tourist packages that include visits and stays in places with a different offer such as A Mariña, Ribeira Sacra, Terra Chá or the region of Mountain. 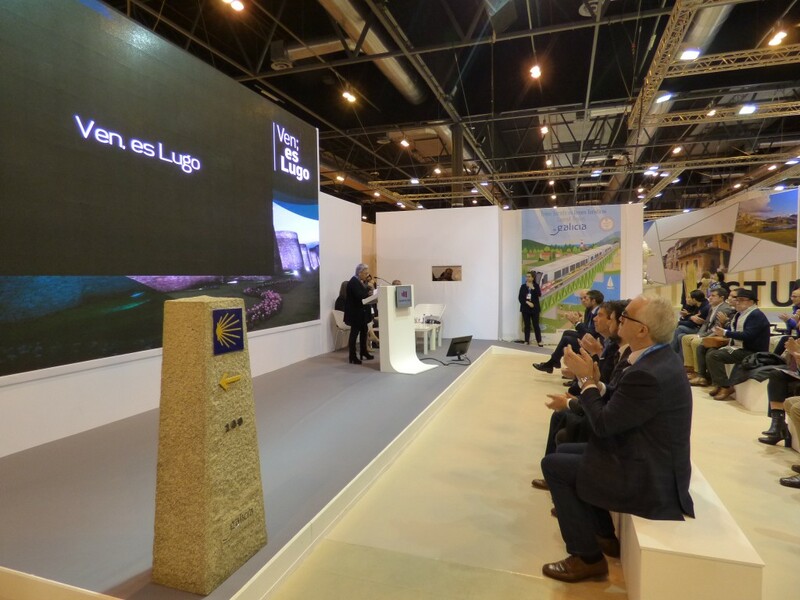 In this sense, the mayor of Lugo, Lara Méndez, promoted the city under the motto “Come, its Lugo”, highlighting the heritage attractions and festivals but with special interest in highlighting the city as a natural and sustainable destination, with 10 kilometers Of green belt around the Minho and the Mouse, as well as the 23 hectares of green zone in the center. 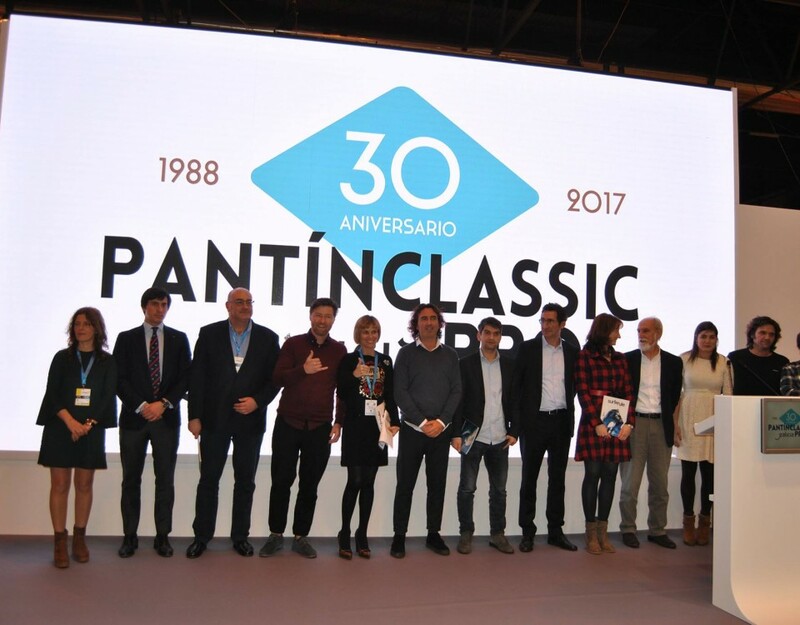 For his part, the president of the Ribeira Sacra tourism consortium, Luis Fernández Guitián, opted for a board game specially aimed at schoolchildren. 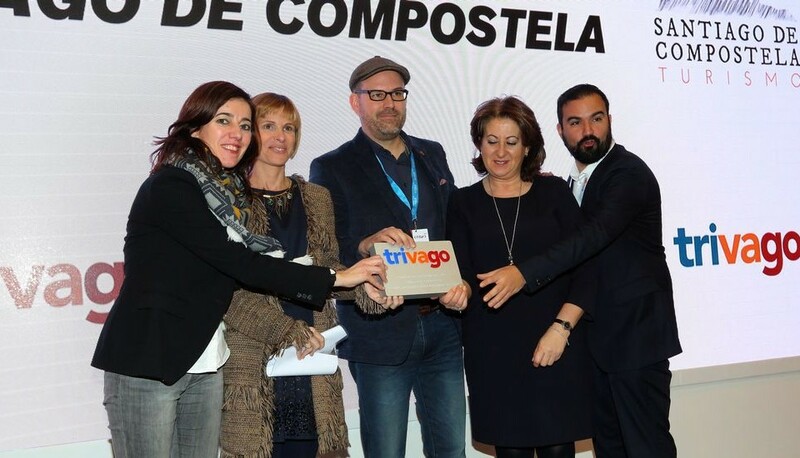 Under the slogan “Moves tab by the Ribeira Sacra”, the proposal will allow to introduce in the schools days to learn more about this territory and values ​​of the area. 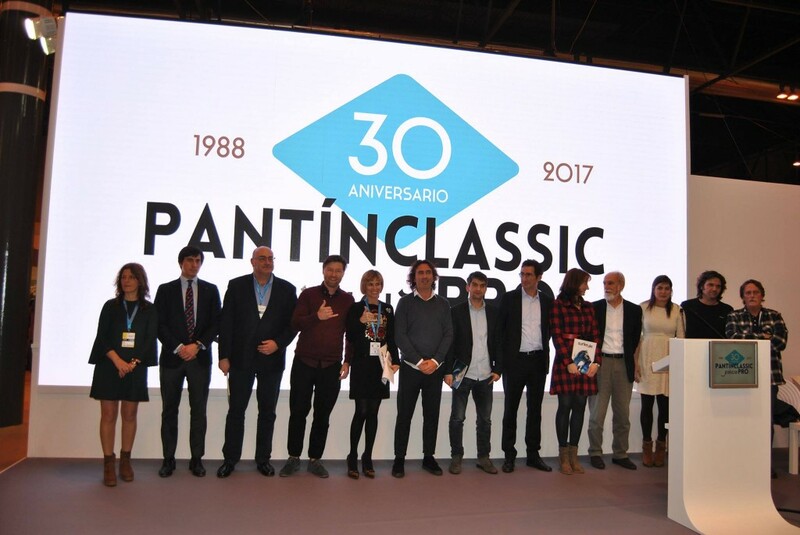 The consortium will move the campaign initially in the schools of the twenty-one municipalities that make up this geographical area, and in a later stage will extend it to all of Galicia. 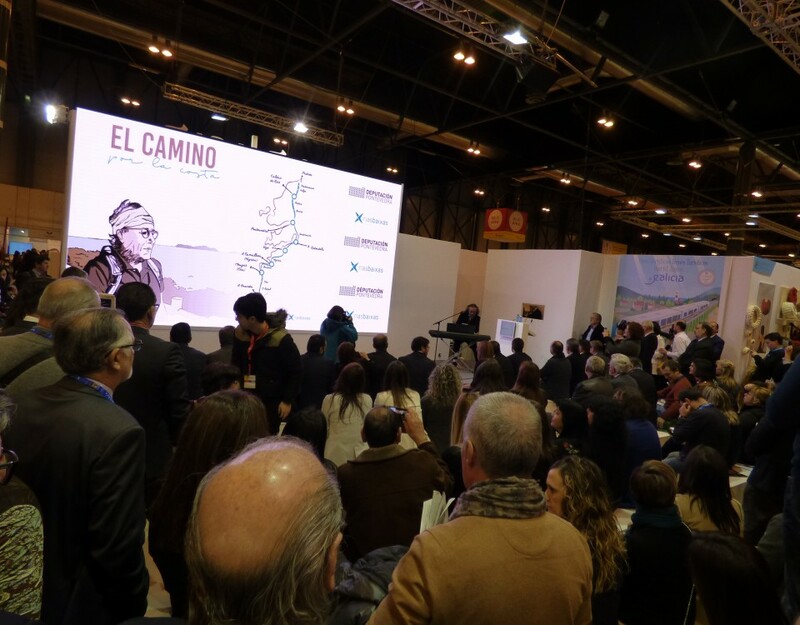 Finally, the district of La Mariña lucense attended the fair in Madrid with a general bet without singling out a specific tourist claim, integrating the diversity of the market without focusing on a single tourist resource.